to $15.99. That's 41% off the regular price of $26.99! 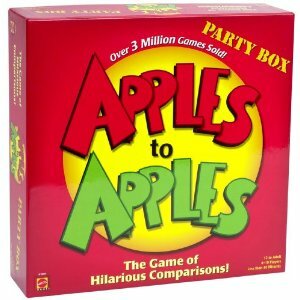 This is one of the most popular games for adults and families with older kids. Have you played it? You can get free 2-day shipping with Amazon Prime (if you’ve never used it, you also may be eligible for a free trial), which means you’ll receive your order in time for Christmas!